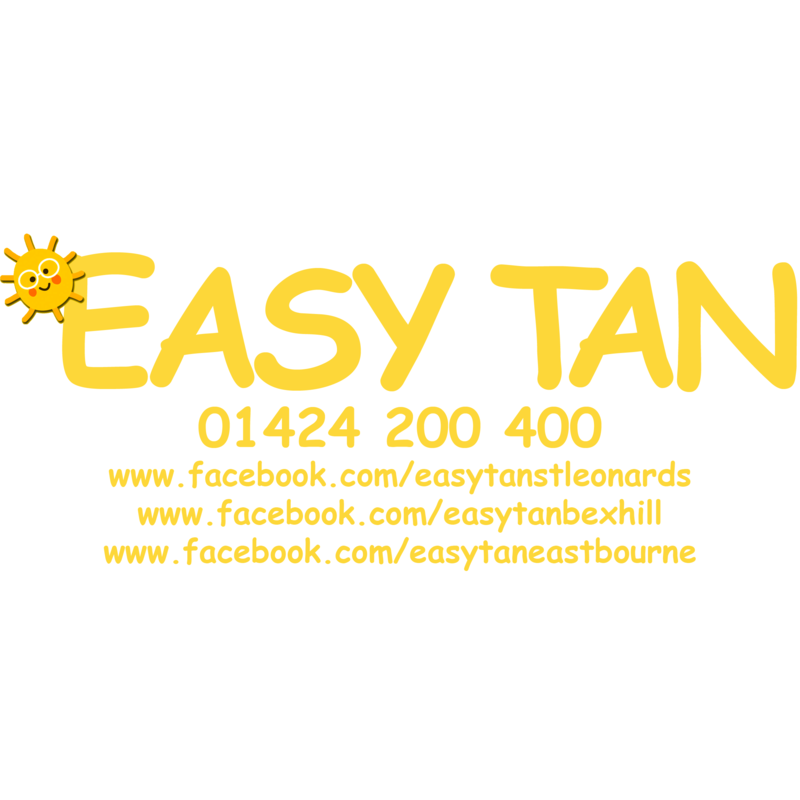 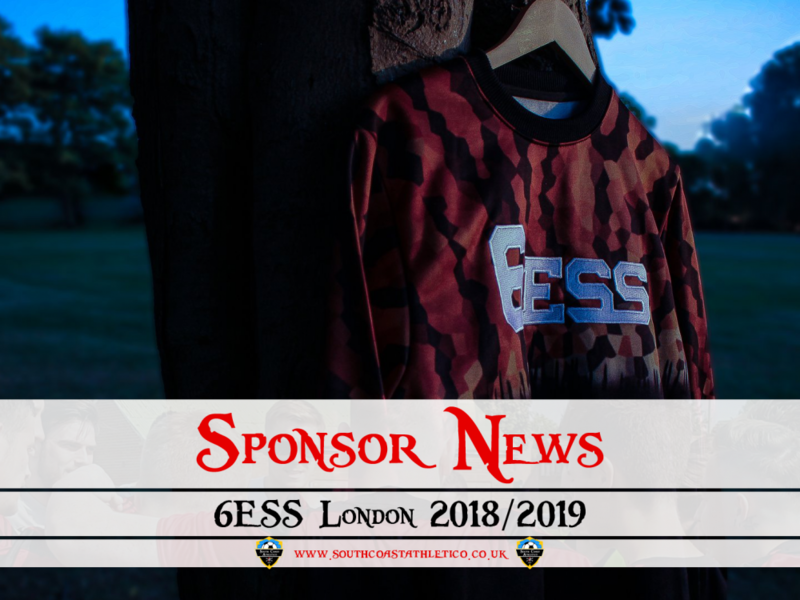 South Coast Athletico are delighted to announce that 6ESS London have agreed to be a club partner for the 2018/2019 season. 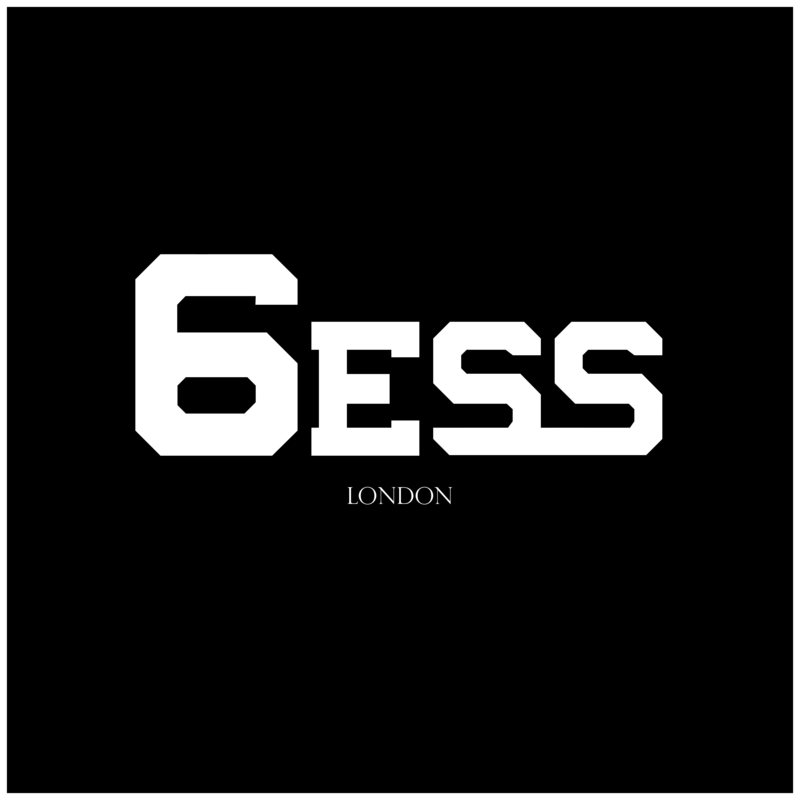 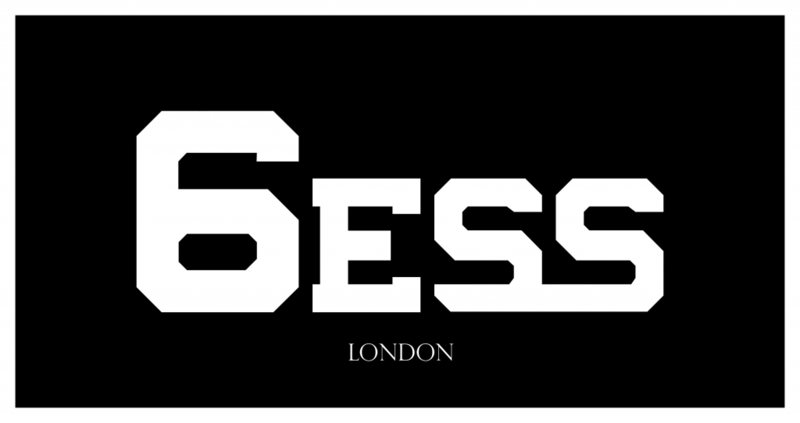 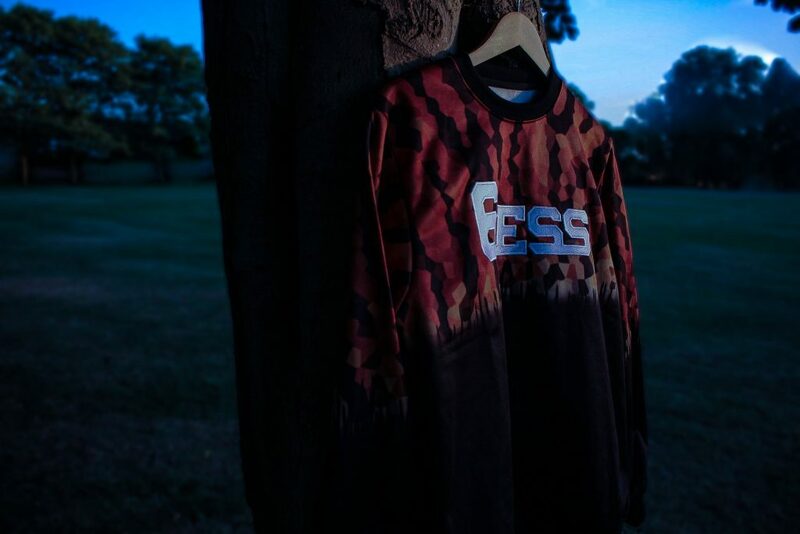 6ESS London are a new generation brand based in London always looking for the clothes of the future by putting deep roots into fashion with their fresh designs. 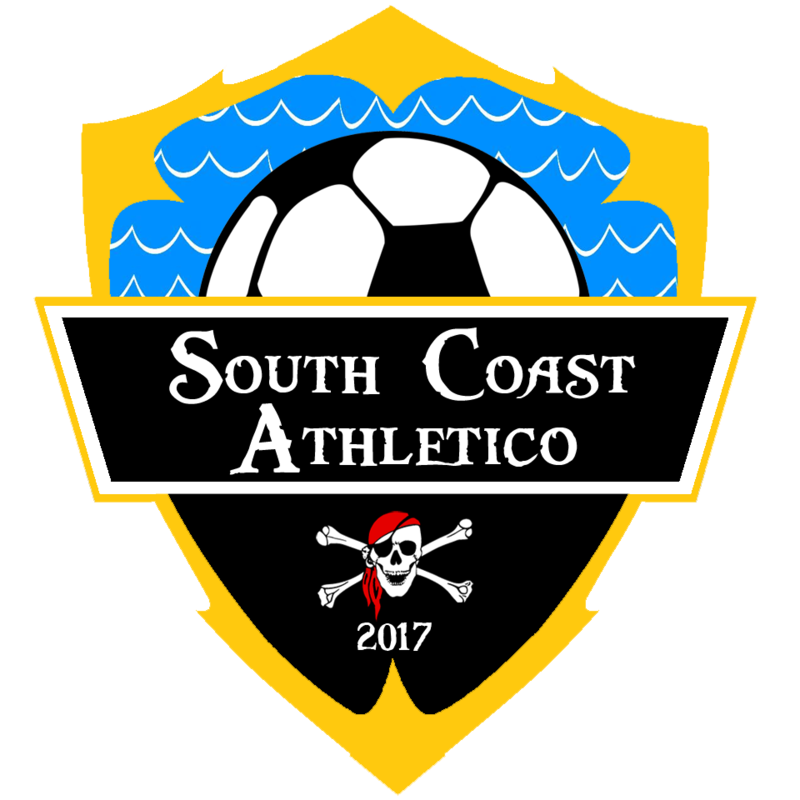 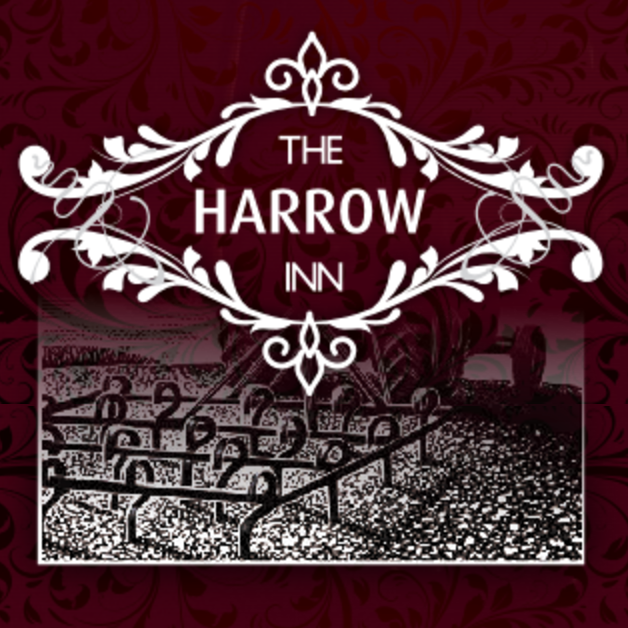 The club would like to take this opportunity to thank the owners for agreeing to partner with the club for our 2018/2019 season.